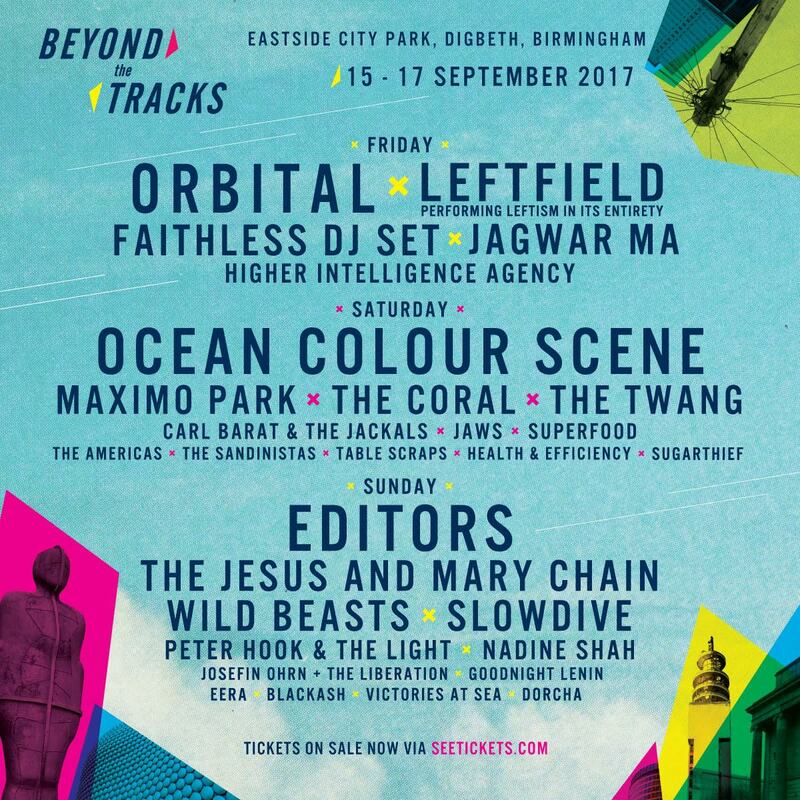 Tickets are on sale now for Beyond The Tracks Festival! We play on the Sunday alongside The Jesus And Mary Chain, Editors, Wild Beasts and more. Sunday and weekend tickets are now available at http://beyondthetracks.seetickets.com. Hotel offers are also available.